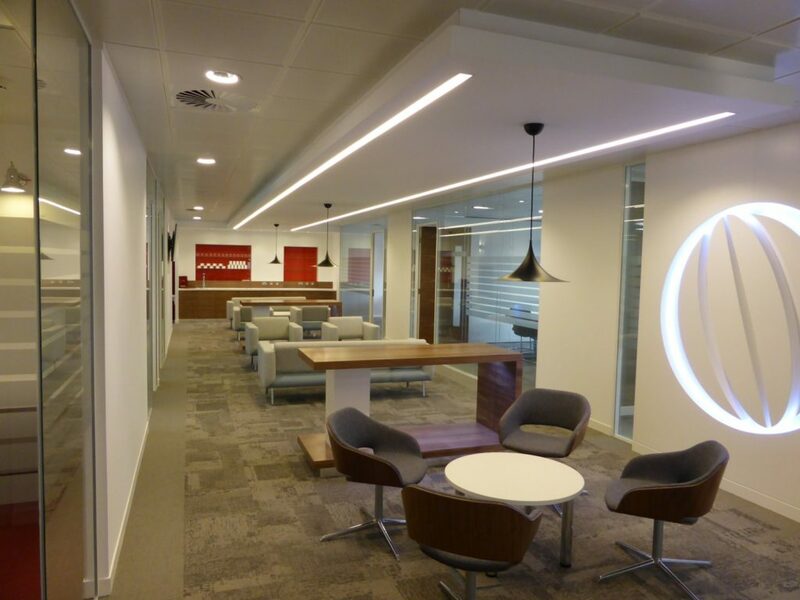 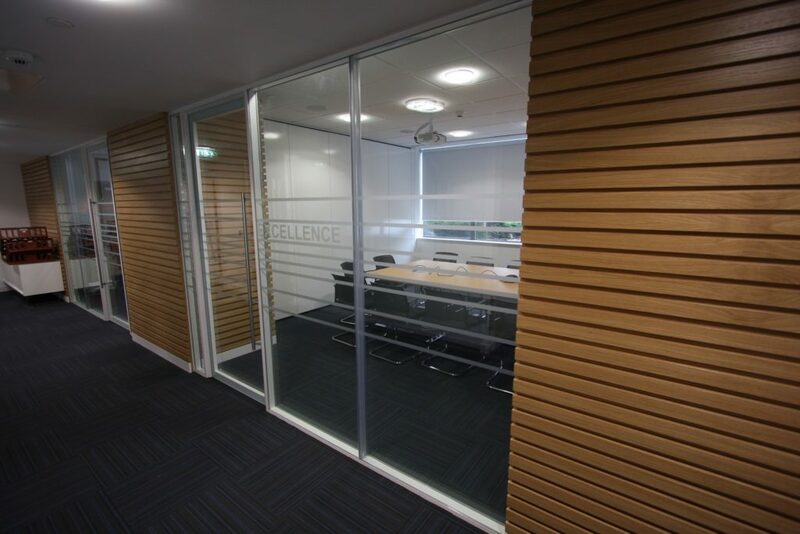 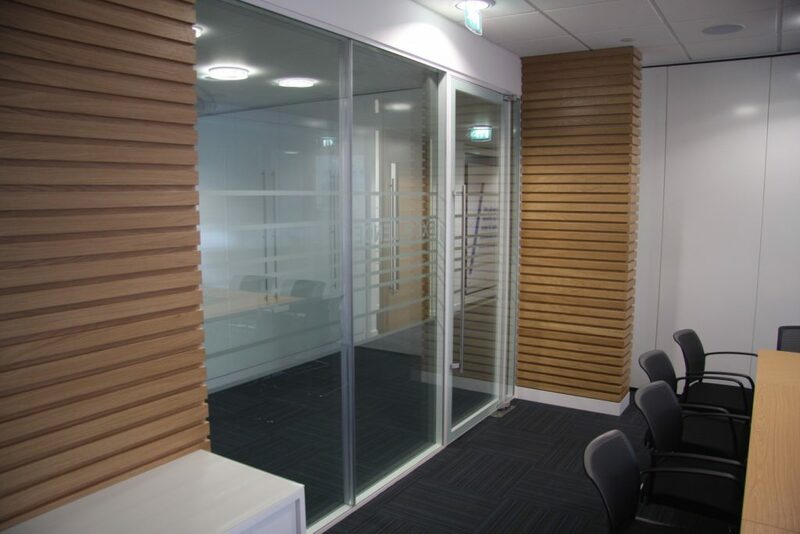 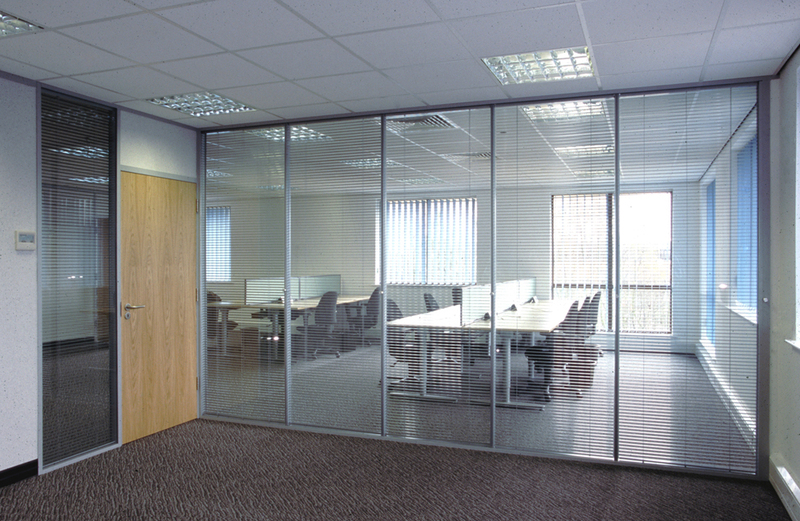 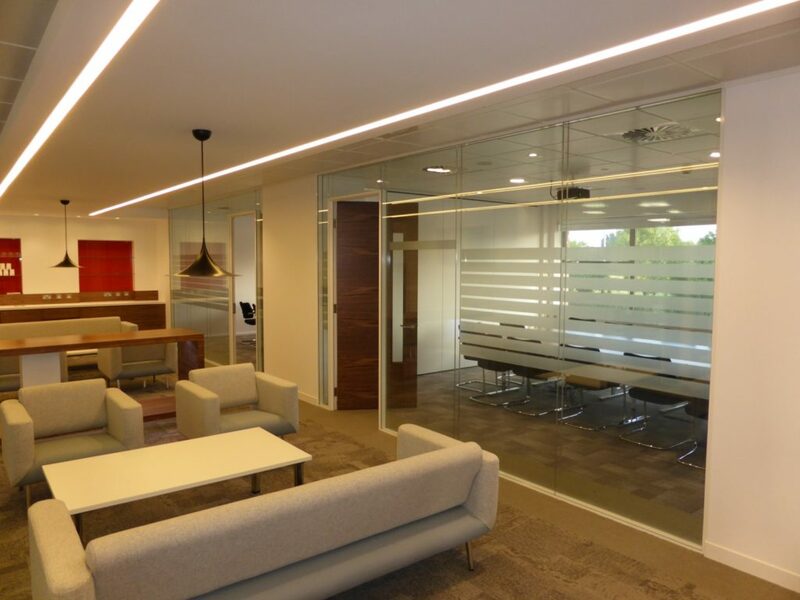 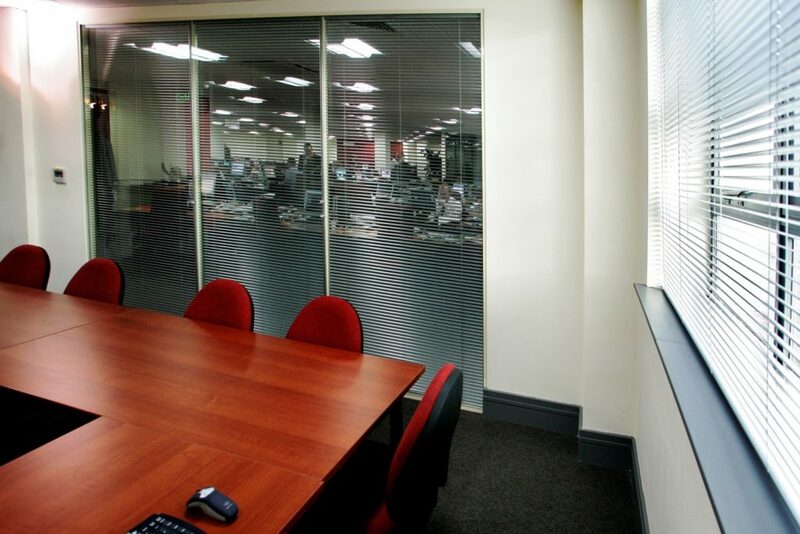 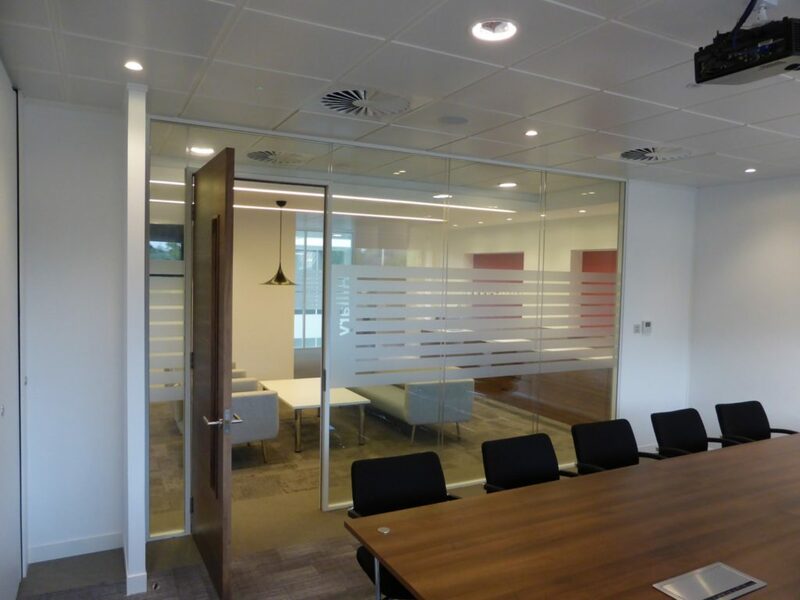 The powerful acoustic properties of our slimline double glazed frameless partition, offers a practical and innovative solution for the discreet divisions of office space, where both visual and acoustic privacy are essential. 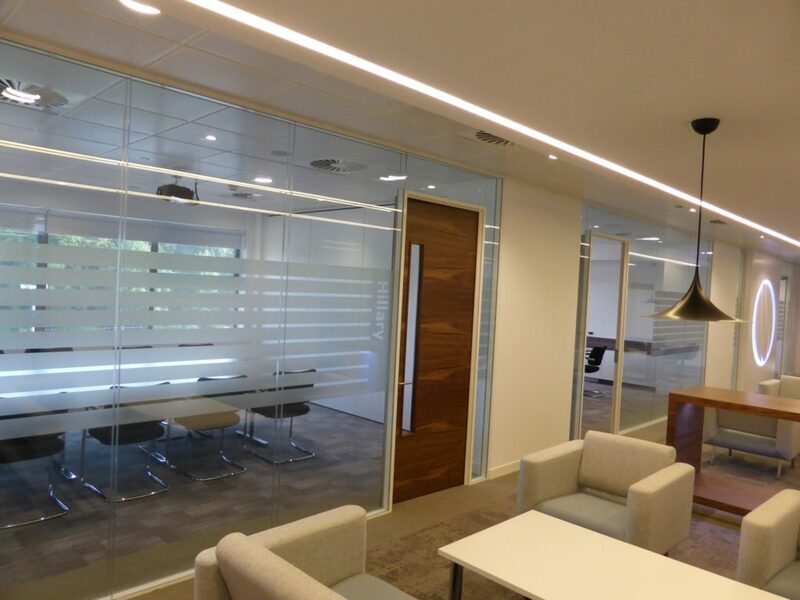 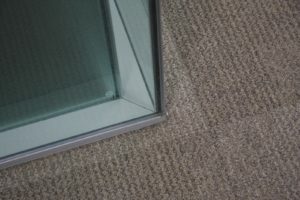 Varying and alternating the combination of toughened and laminated glass thicknesses, provides a wide range of acoustic performances up to 45db. 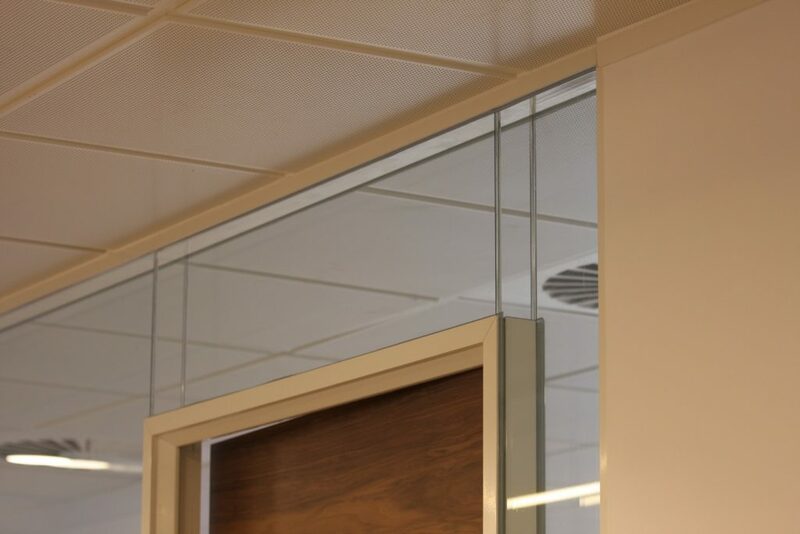 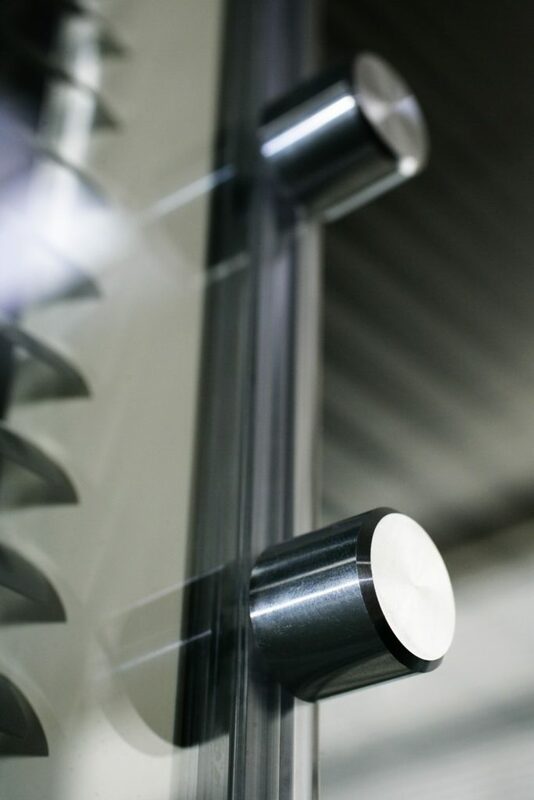 Enhanced structural support to both panes of glass is offered by our unique ’ghost post’ designs enabling silicone-free dry-glazing throughout. 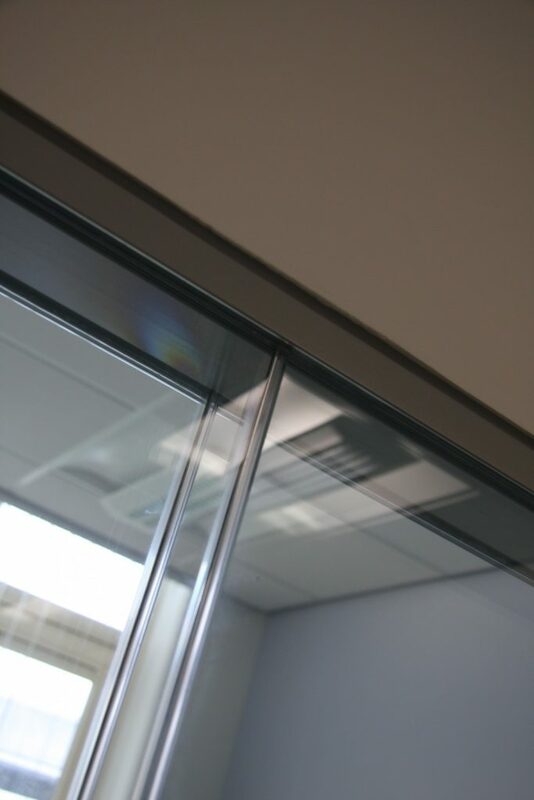 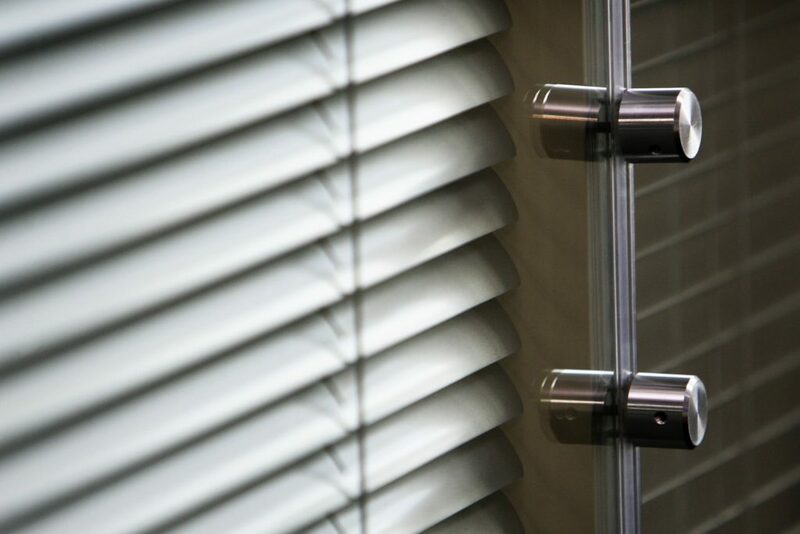 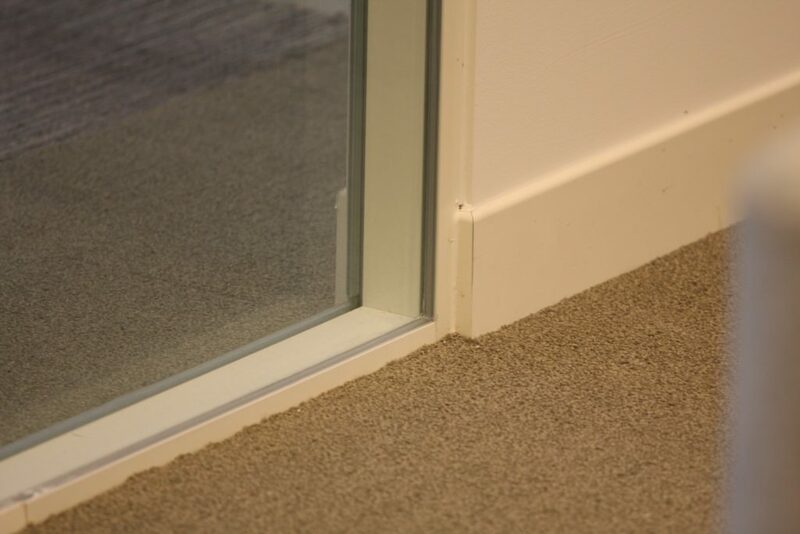 Our solid ghost post retains the capacity for venetian blinds within the cavity, allowing the user the flexibility of complete privacy or full openness. 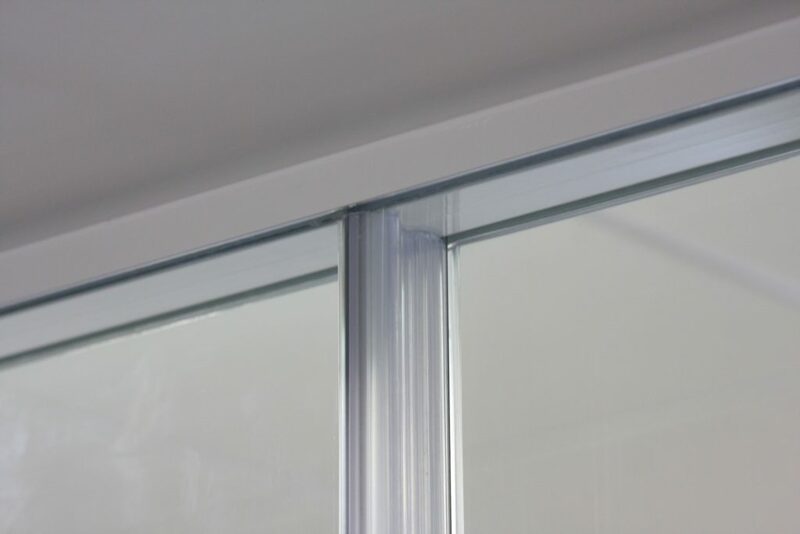 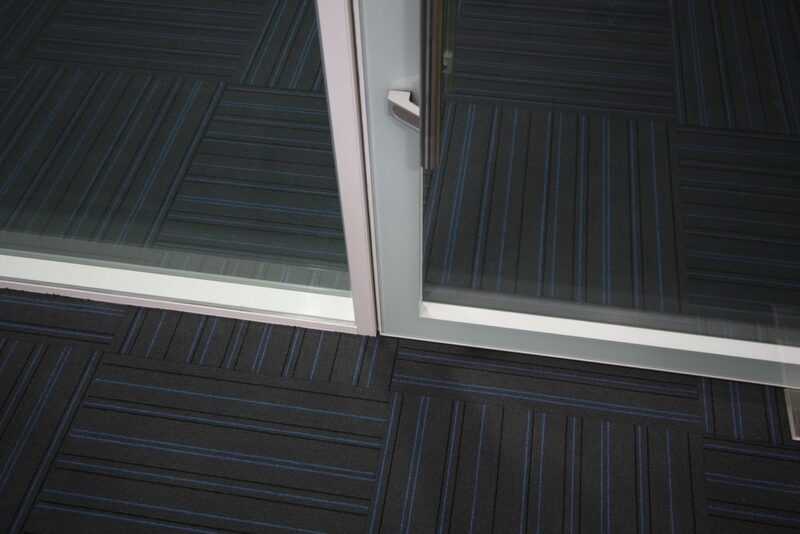 Alternatively our crystal clear posts provide visual continuity through almost seamless contours. 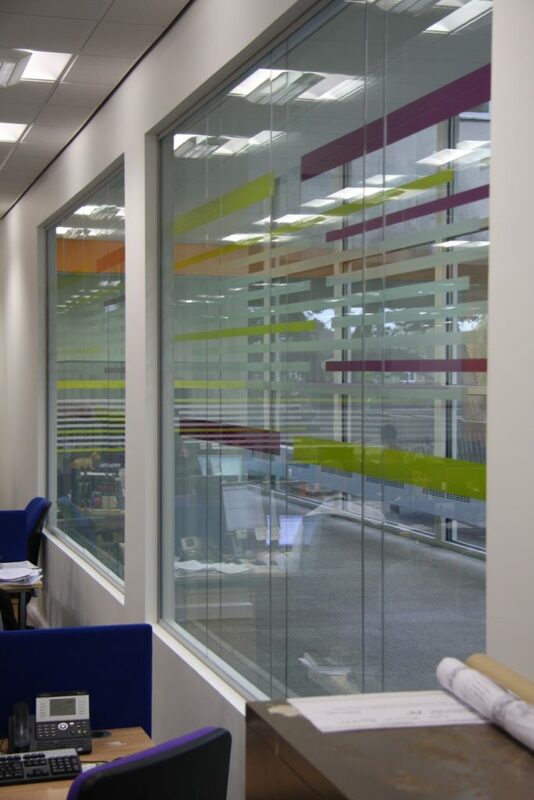 This can then be enhanced to dramatic effect with a sensational range of frosted or printed manifestation. Our innovative double glazed system incorporates a comprehensive range of thoughtfully designed sections to cover every requirement and includes deflection heads, reducer posts and integrated door frames. 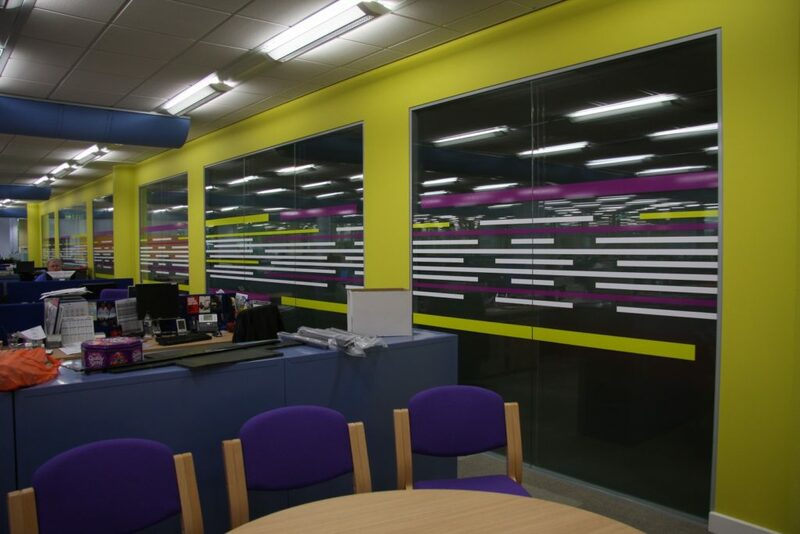 All can be powder coated to your required colours. 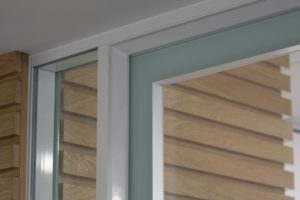 To compliment this we offer a range of glass or timber doors, or for the ultimate finish there is our double glazed flush door. 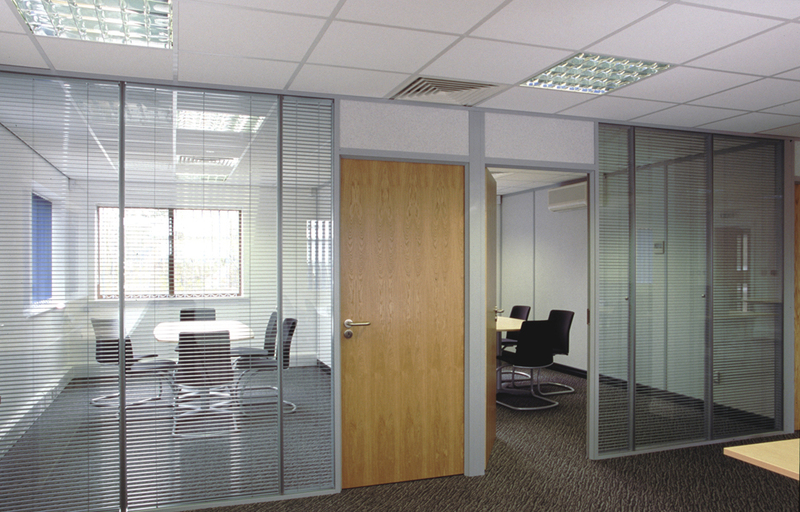 We provide a comprehensive nationwide supply and installation service (including all aspects of channel installation). 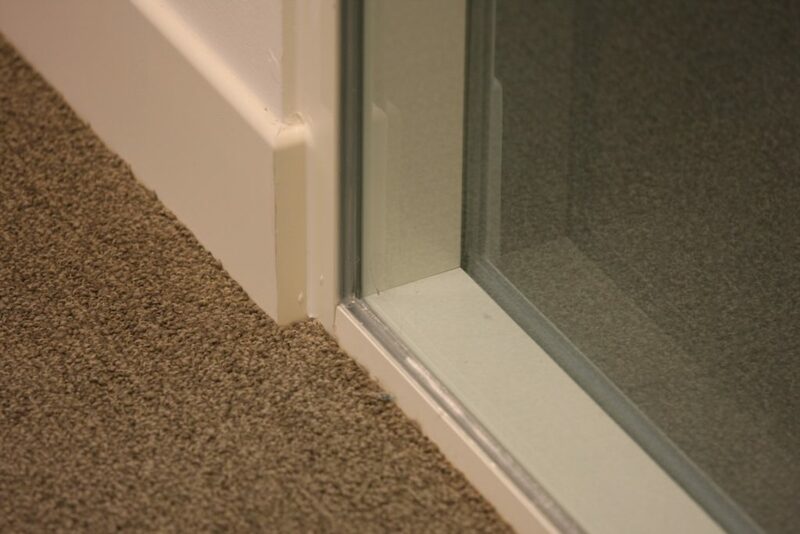 We do not use sub-contract labour and our fully employed professional installers are some of the most experienced in the industry. 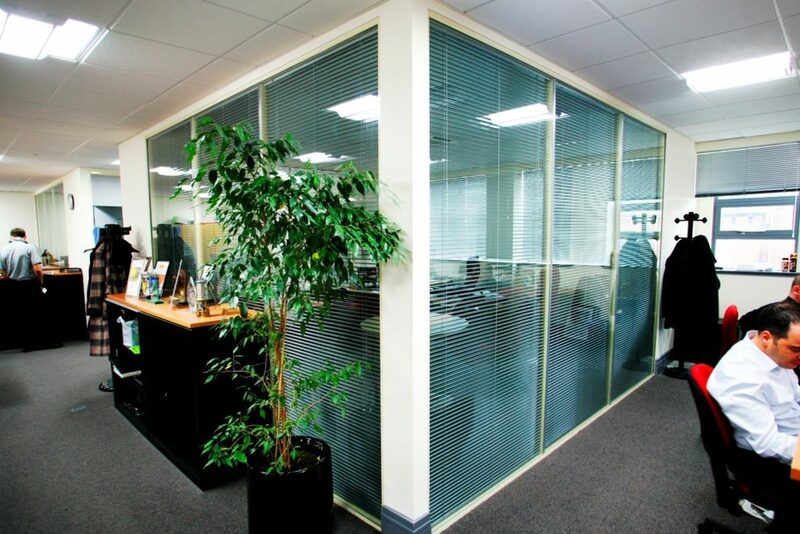 This enables us to offer the most efficient and economic frameless glazing service available in the UK. 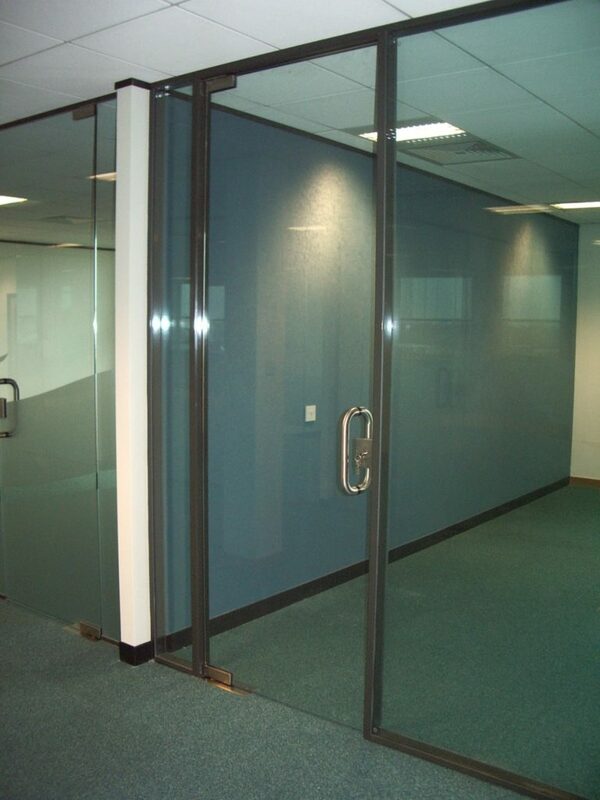 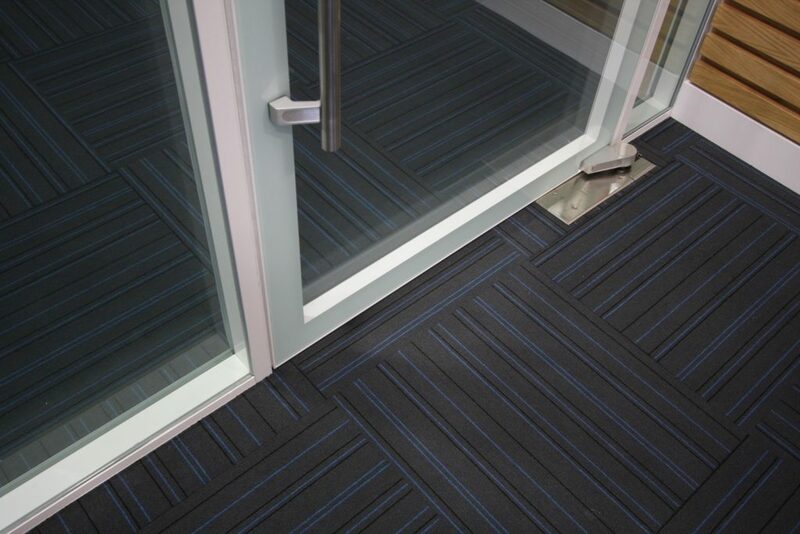 Please allow us the opportunity to provide a cost effective quotation for your requirements.